Curaçao is a country located in the southern Caribbean Sea. The official languages are Dutch and Papiamento. 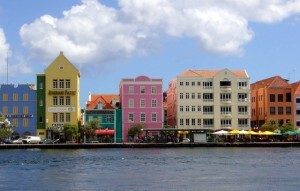 The largest cities are Willemstad, Sint Michiel Liber, and Barber. Below is a selection of the best resources for searching for an apartment in Curaçao. Curaçao.com: This authoritative site is the best place to start. Apartments Curaçao: This site is run by the Curaçao Apartments and Small Hotels Association. Check it out after having a look at the site above. Century 21: Century 21 is up there as one of the best real estate agencies in the world. They’ve got a number of options in Curaçao. IHA: IHA typically has dozens of listings. Nomadic Matt: Check out this article from Nomadic Matt on this country. There you have it. 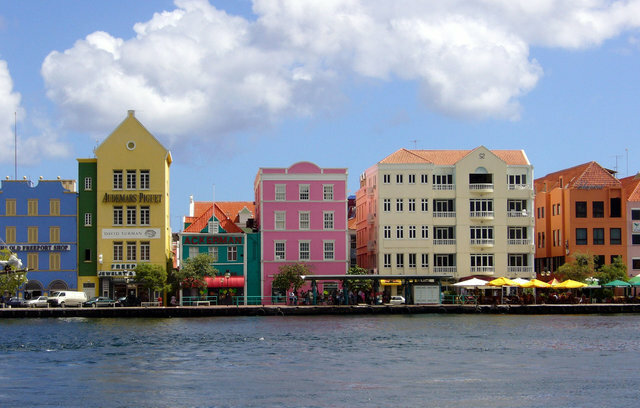 The best places for finding an apartment in Curaçao . If you are interested in working in this country, be sure to check out my article on how to find a job in Curaçao as a foreigner. Enjoy your stay!